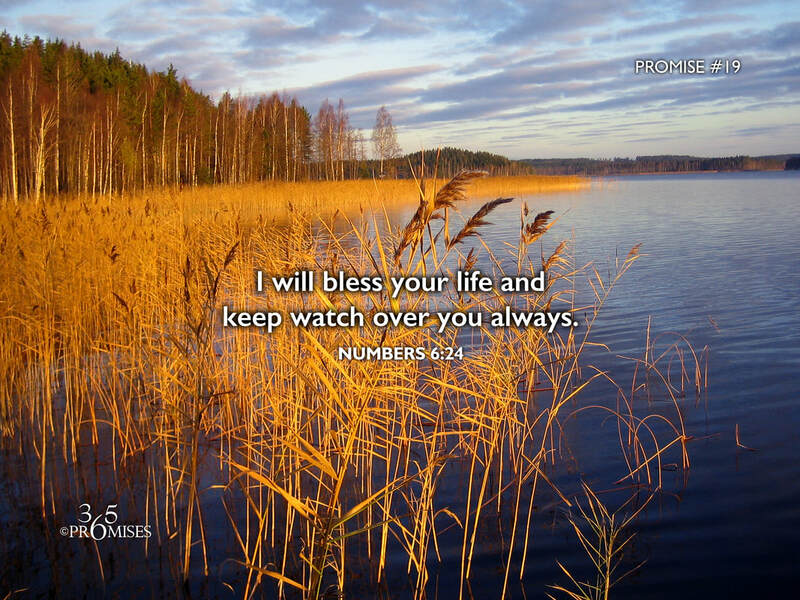 I will bless your life and keep watch over you always. Whatever version of the Bible you prefer, the message is the same. The Lord's heart is to bless you and watch over you in all your ways. Just like a mother hen broods over her chicks, our God watches over us with His mighty ferocious protective love. May each and every one of us be aware of His nearness today and His desire to bless us in all that we do.